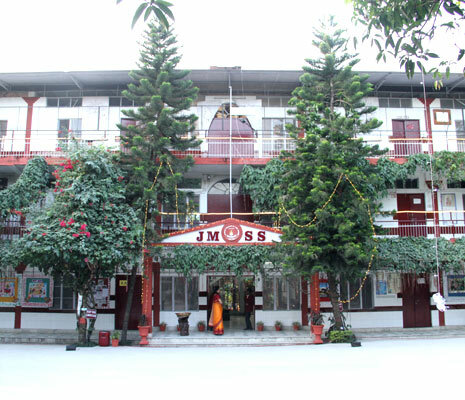 The School is situated at Parson's Estate, Rajpur Road, Dehradun, amidst healthy and beautiful surroundings facing the Mussoorie Hills. It is located in an open space which is neither very far from the city nor amongst the congested areas. The site is ideal for an educational institution.